BVDA has been a registered charity since 2001. It was first set up by four University of Bristol students who wanted to offer international development opportunities to other like-minded students. 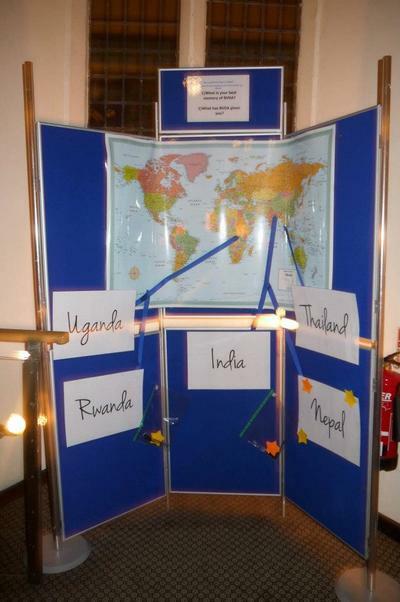 Since then BVDA has worked with partners in Thailand, Rwanda, Nepal, Uganda, Malawi and India. 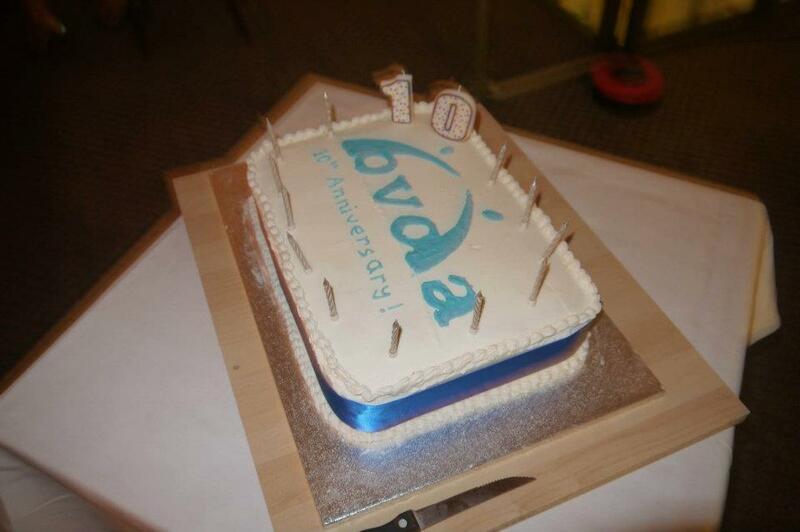 100% of our partners stated the BVDA student project made a positive contribution to the communities they work with. “The communities where BVDA volunteers were based now have access to clean water which they didn't previously have. Between the volunteers and the community, 30 fuel efficient stoves were also built”. LBA referring to the summer project in Uganda 2016.